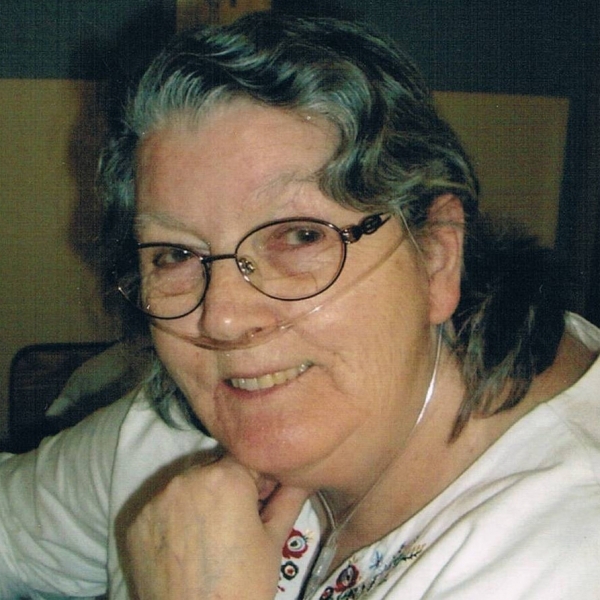 Jean Laura Green, 73 of Salisbury, passed away Wednesday, February 24, 2010 at the Moncton Hospital. Jean, born March 10, 1936 in Carleton County was a daughter of the late Roy and Ida (Rockwell) Crouse. She was a homemaker. She will be missed by her husband Robert; daughters Susan Alward (Derrick) of Havelock and Kelly Steeves (Trent) of Petitcodiac; sons James (Tracey) of Havelock and Richard (Carrie) of Salisbury; 10 grandchildren; sisters Joyce Ricketts of Sussex, Dianne King of Welsford, Alice Welch of BC, Shirley Grant of Hampton, Dallas Legacy of Saint John and Lettie Crouse of Bloomfield; brothers Carl, Perley and Gary Crouse all of Sussex; several nieces, nephews and cousins. Jean is predeceased by her parents and 3 brothers Roy, Ray & Robert Crouse.